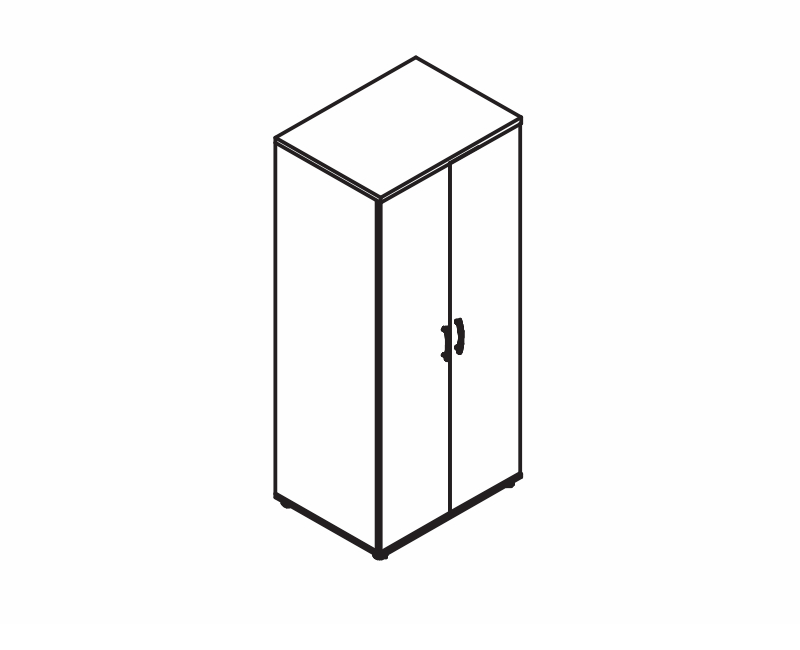 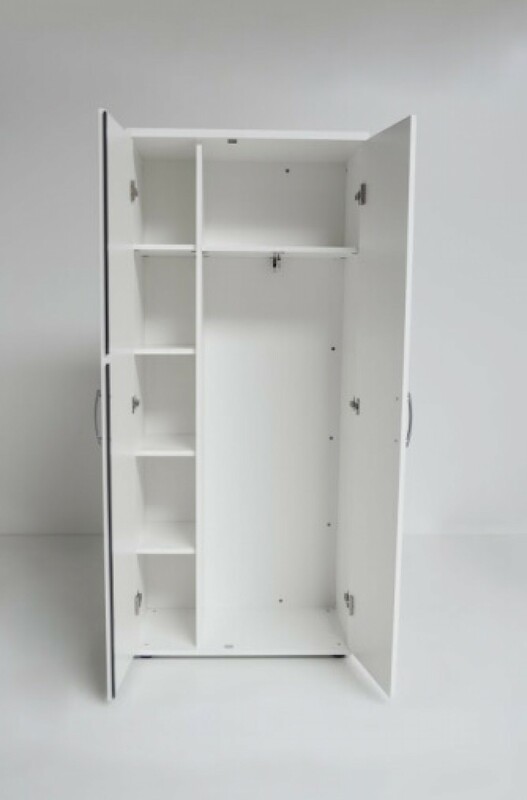 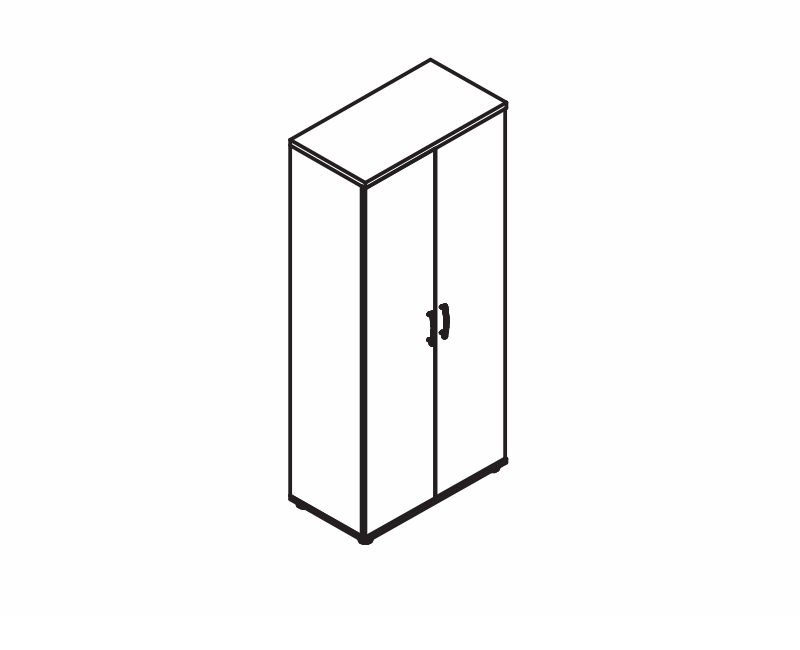 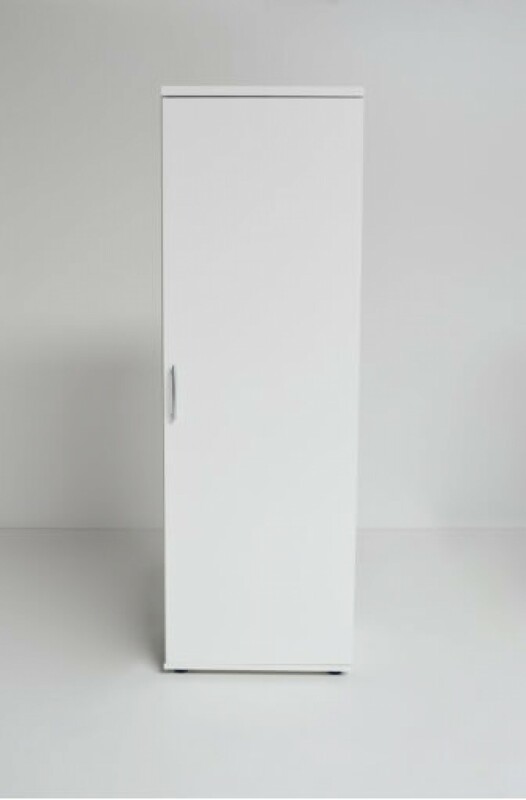 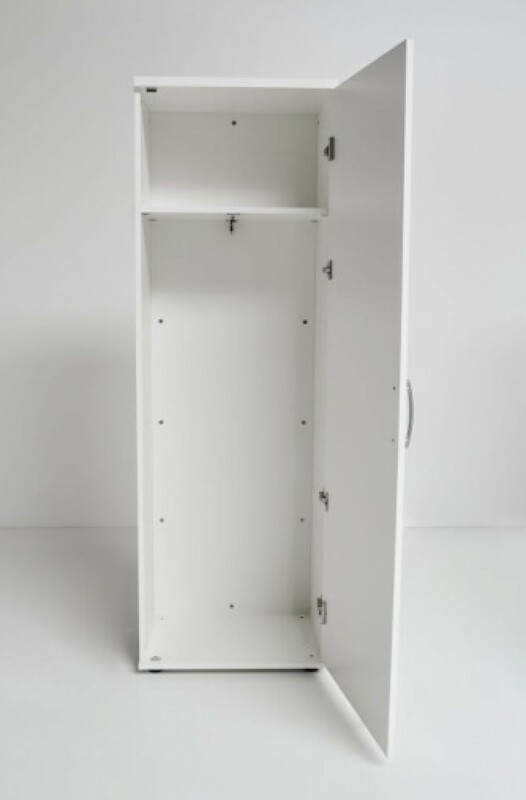 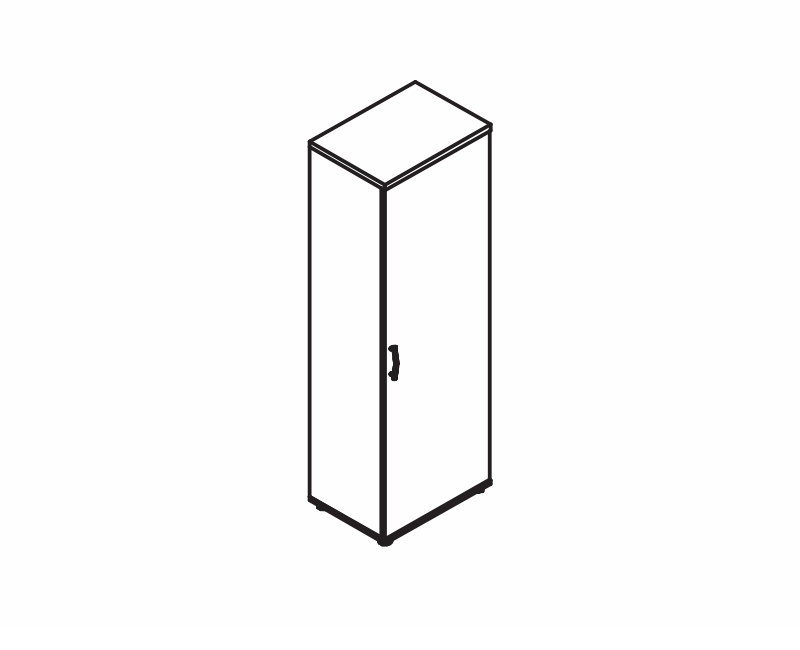 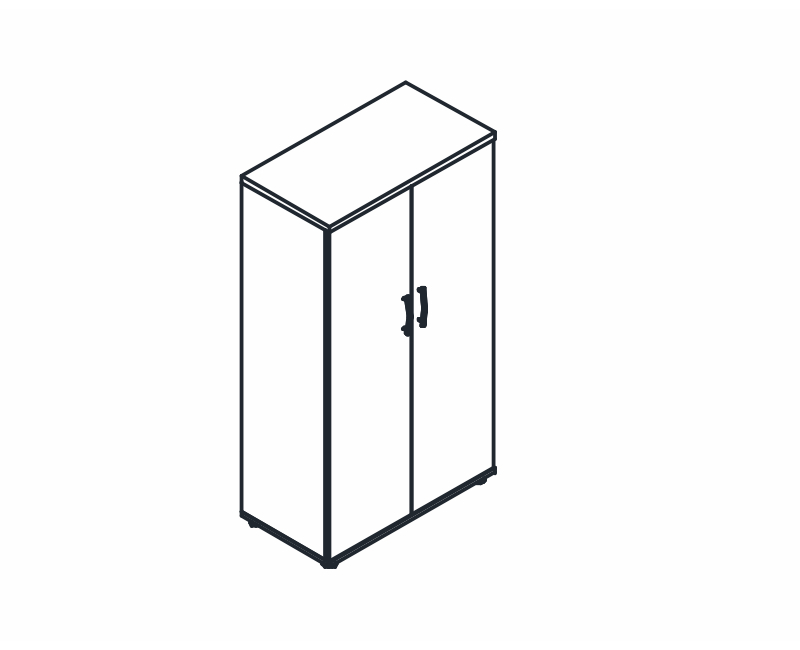 Standard wardrobes represent a group of multi-purpose cabinets for various applications. 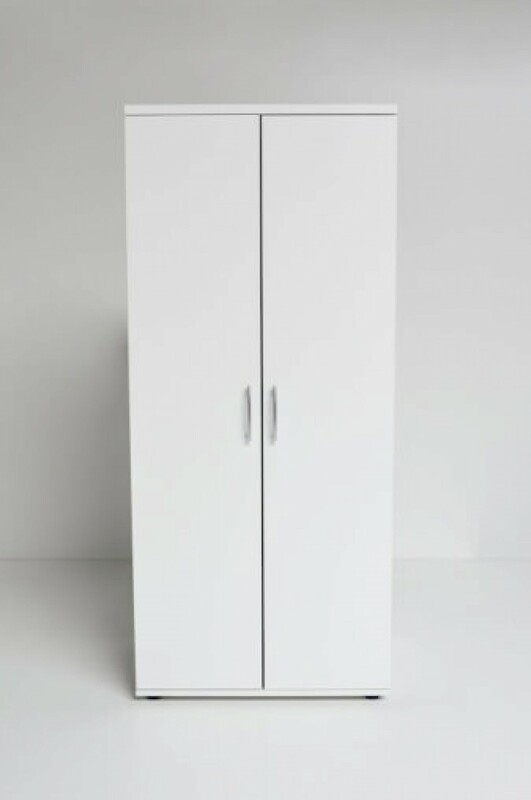 The modular build and a wide range of finishes make it possible to adapt the storage units to the space and function. 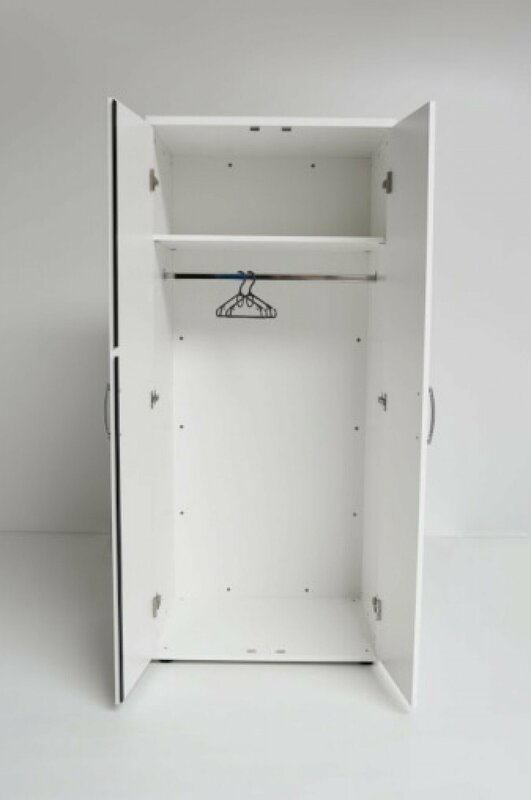 The backs of the wardrobes are made of MFC of the same colour as the body, offering a possibility of storages being used as partitions separating work areas.